This family includes plant viruses with double-stranded DNA genomes and which replicate by reverse transcription (through an RNA intermediate). Economically important members of the family include Cauliflower mosaic virus, the type species, Rice tungro bacilliform virus and Banana streak virus. Many species are found in tropical regions. Management includes the use of clean planting material, sanitation, crop rotation and the removal of alternate hosts. 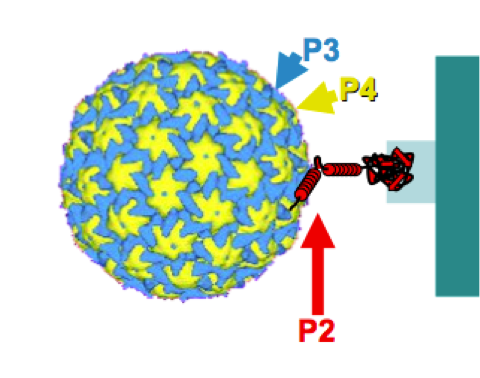 The virus particle are not enveloped, bacilliform (30 nm wide) or isometric (45-50 nm in diameter). The genome is monopartite and circular with 7000-8200 base pairs, encoding 1-8 proteins.